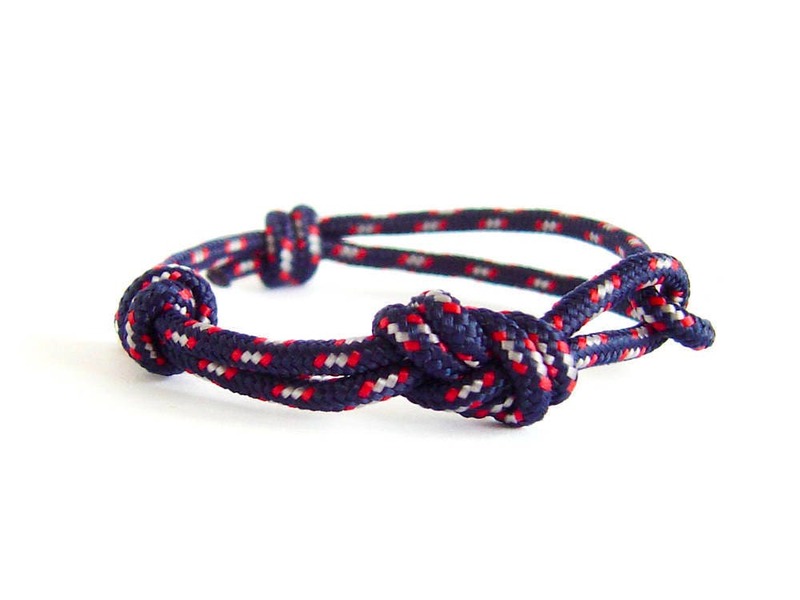 Looking for the simplest men's bracelet for him? 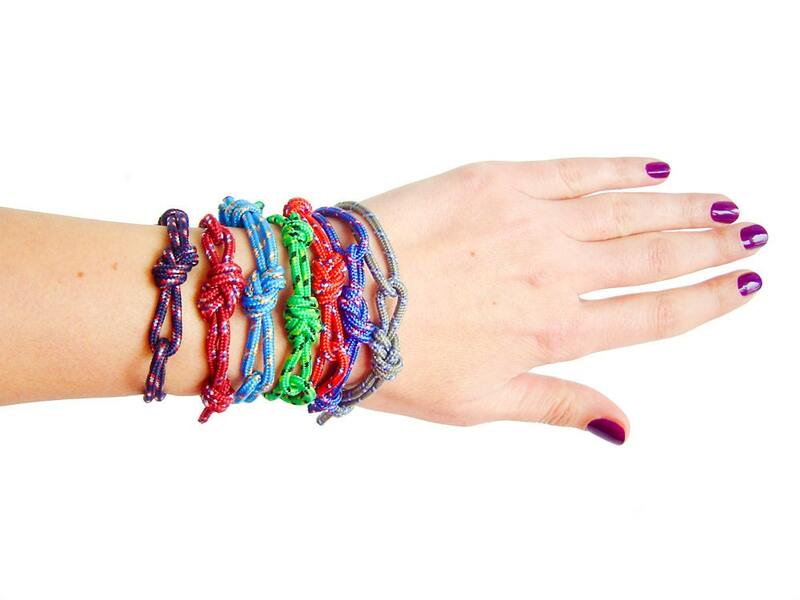 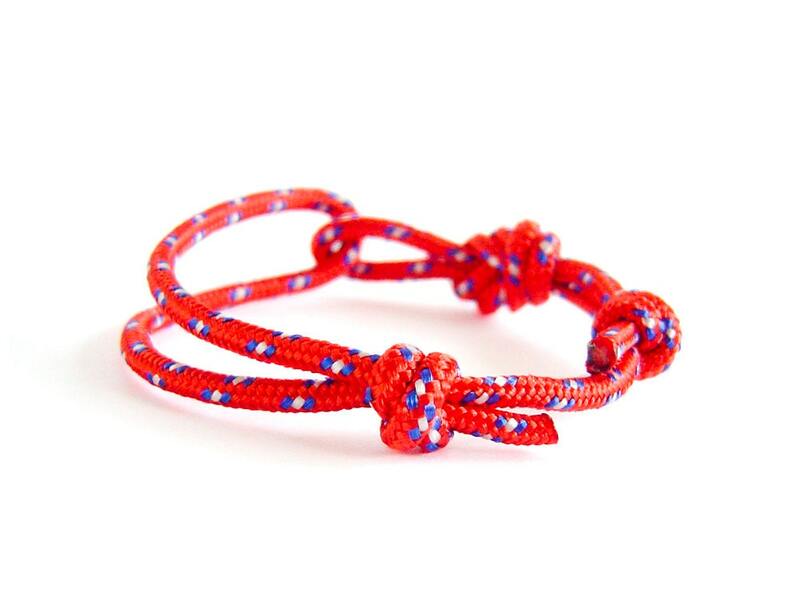 Our braided friendship bracelet is the simple jewelry for him that everyone will appreciate. 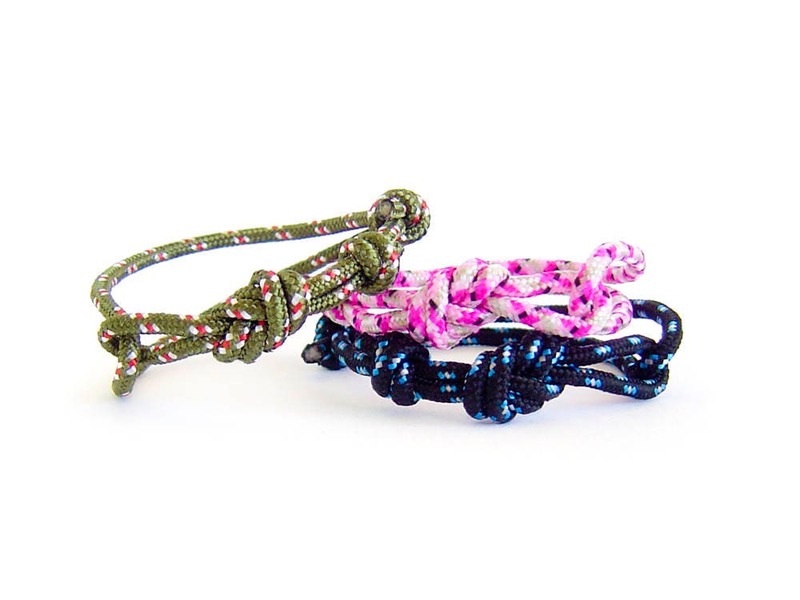 They are nice to be used as birthday gifts for him and for her. 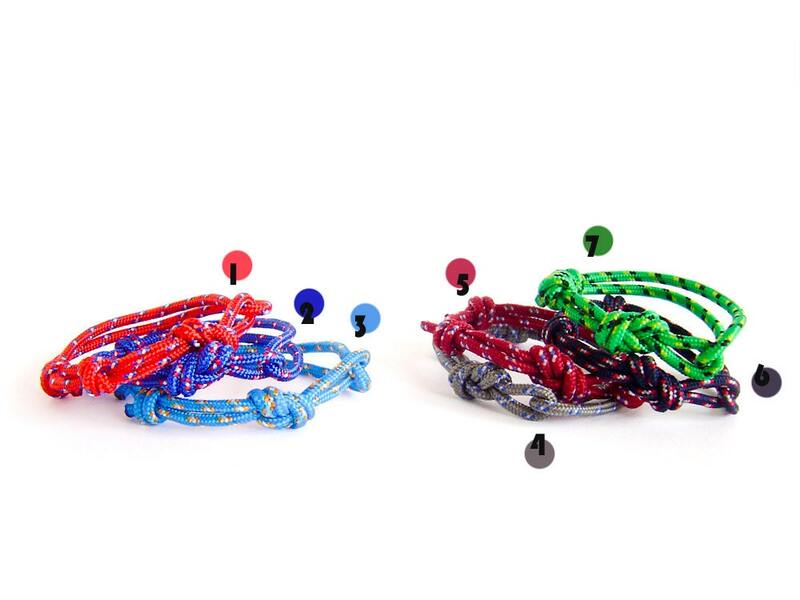 They are unisex and adjustable. 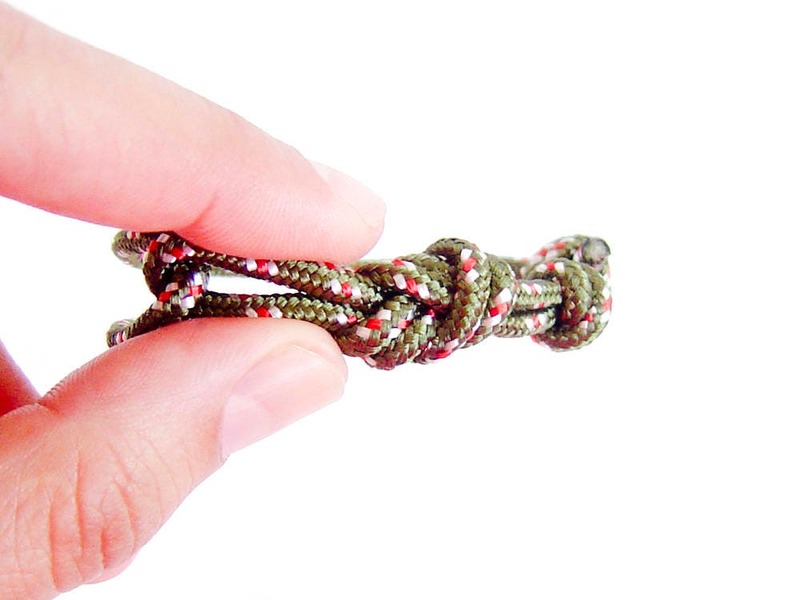 You can modify the diameter of the rope jewellery when you slide the knot. 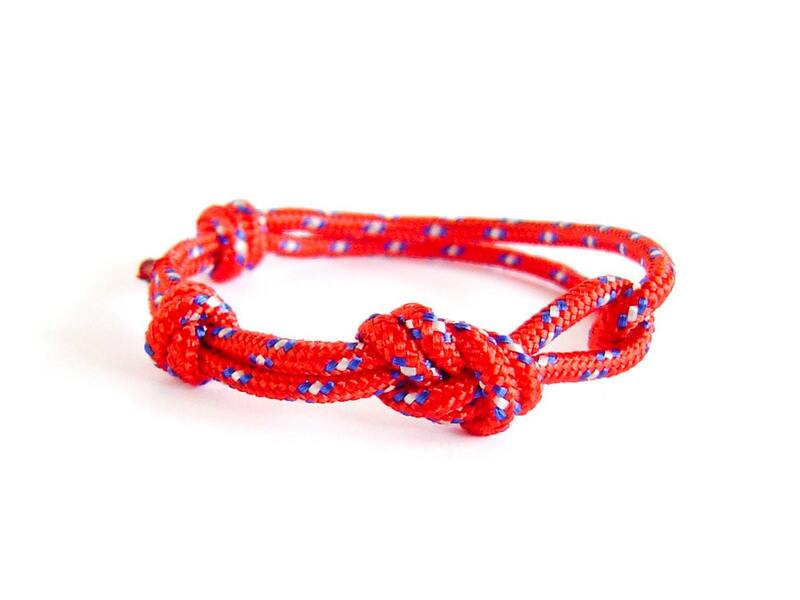 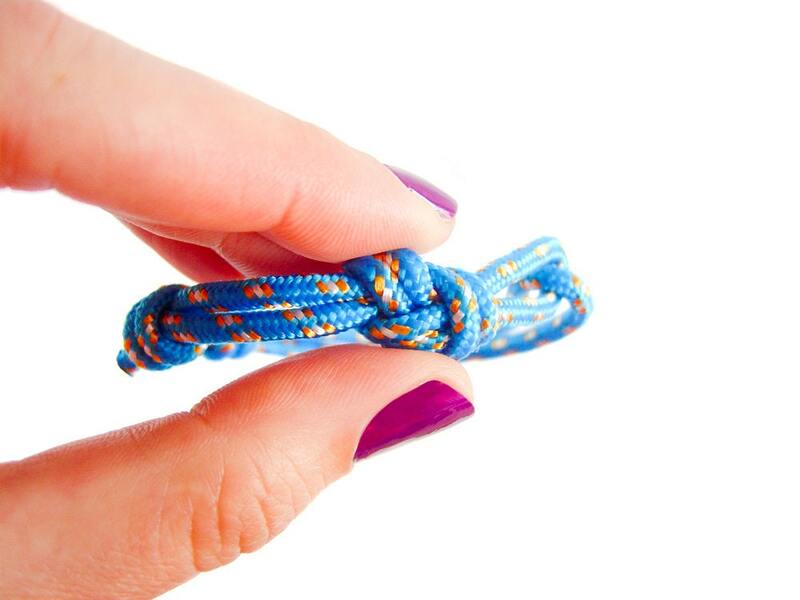 We designed it of knotted figure eight knot, that is used of climbers, sailors and fishermen. 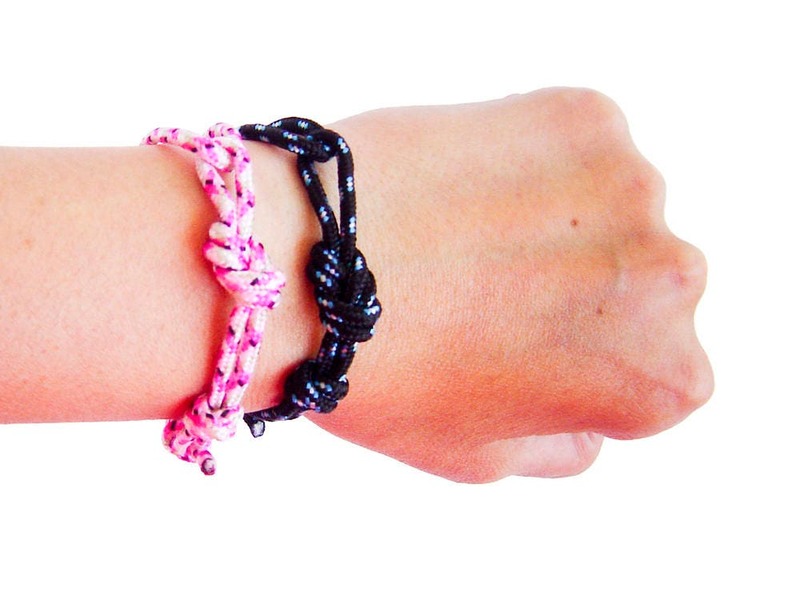 The diameter of the braided friendship bracelet can be modified from 14 cm (5 1/2") to 24 cm (9 7/16").